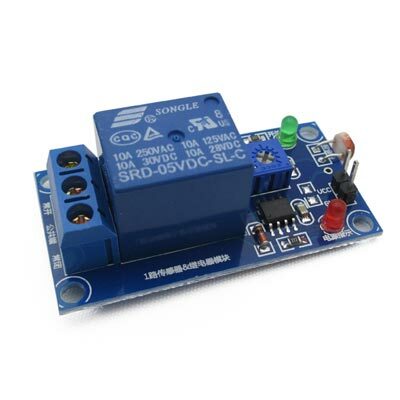 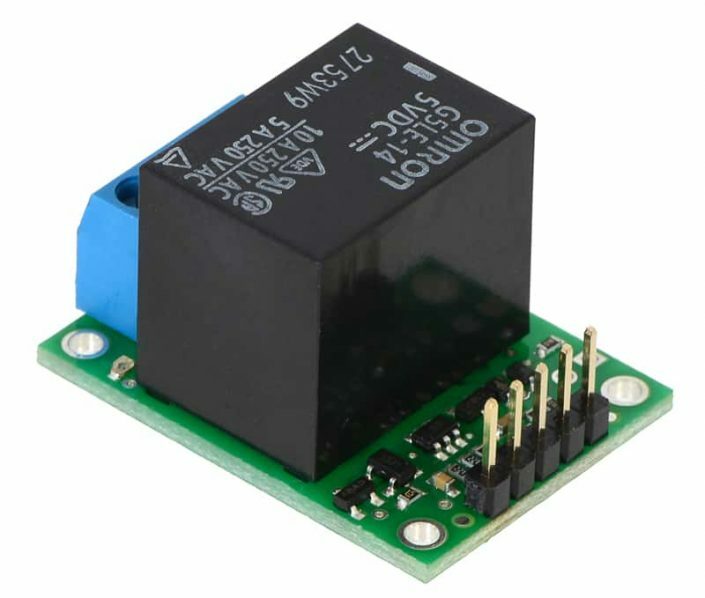 This RC relay enables easy control of large, electrically isolated loads in radio control (RC) systems. 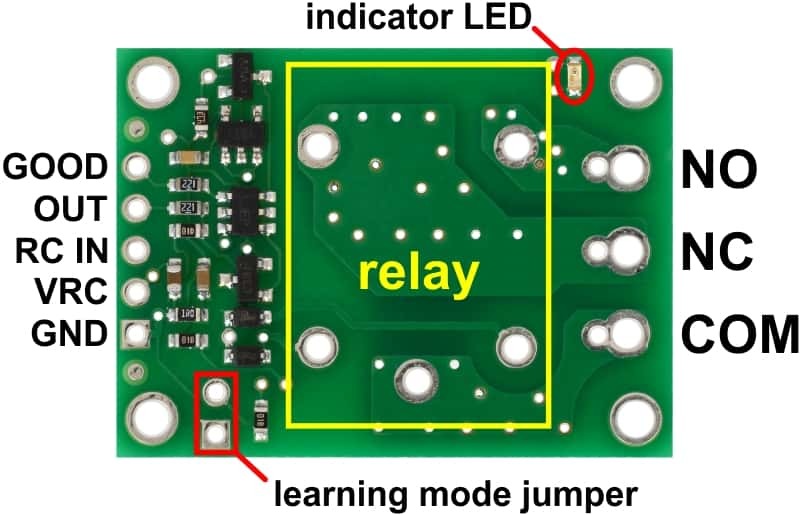 The activation threshold and direction are configurable, and a safe-start feature reduces the likelihood of unexpected activation. 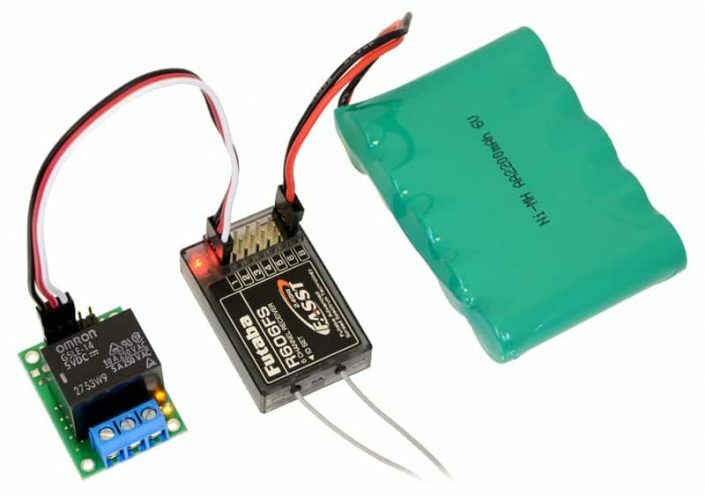 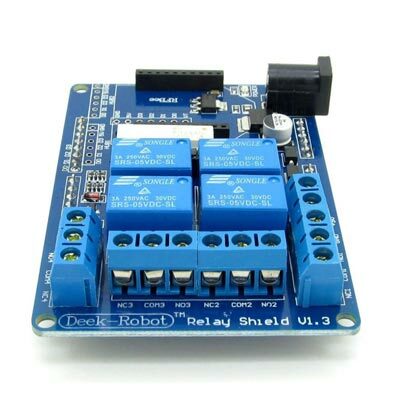 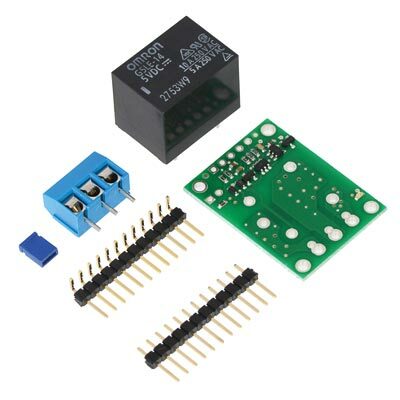 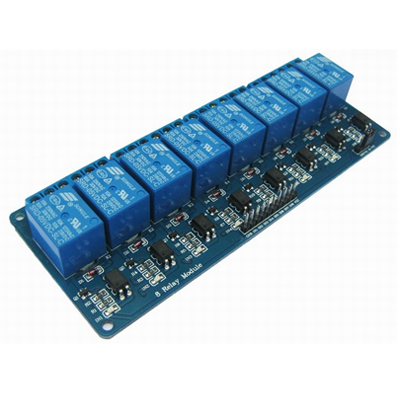 This partial-kit version includes the printed circuit board along with a 5V relay, terminal block, 0.1″ male headers in straight and right-angle versions, and a shorting block. 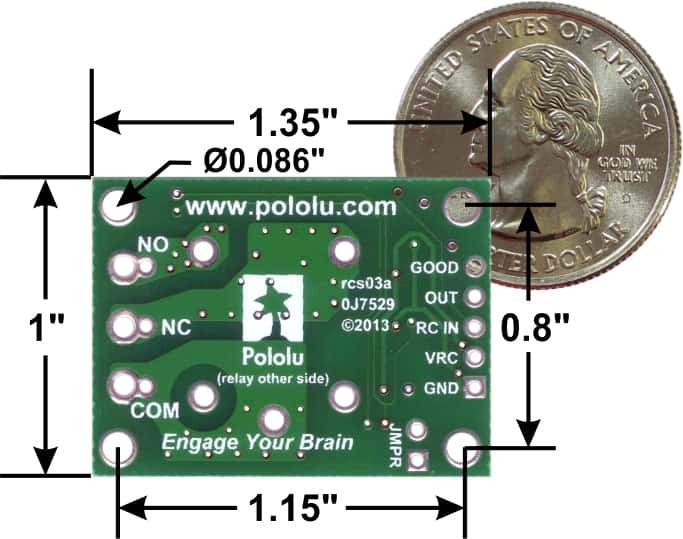 Surface-mount components are pre-assembled on the PCB, but the through-hole components are not installed and require soldering. 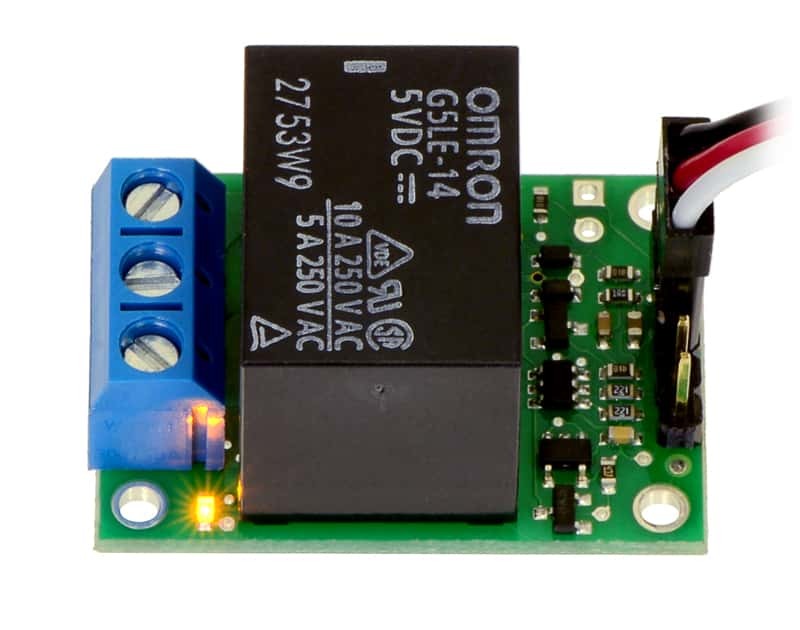 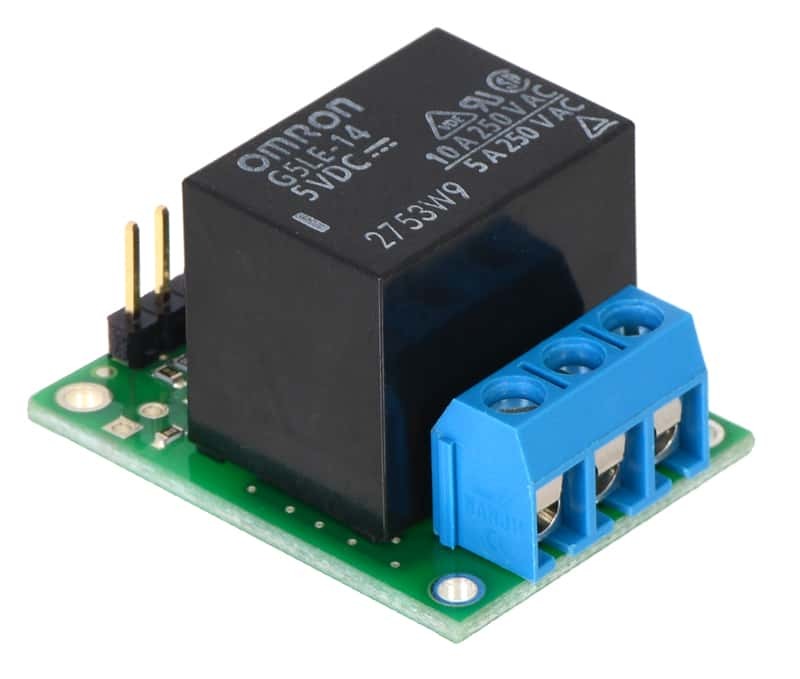 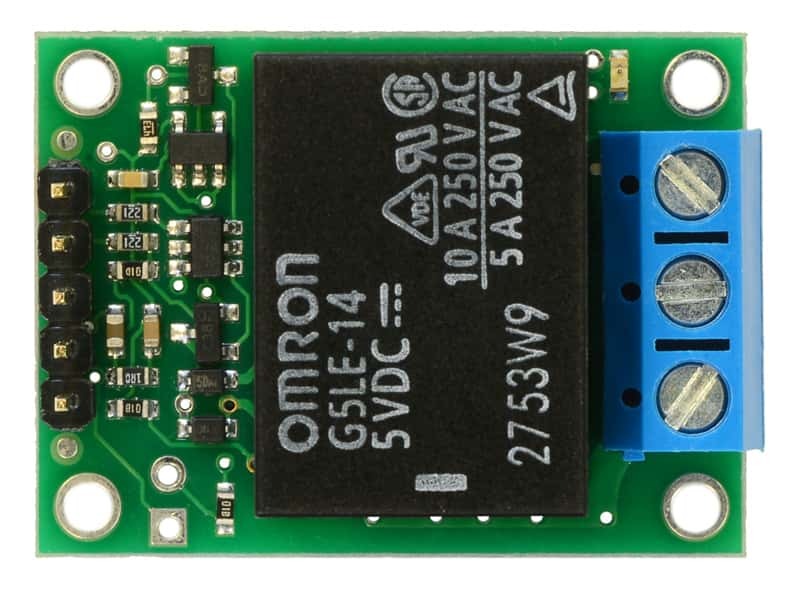 The included power relay is an Omron G5LE-14-DC5 and is rated for up to 10 A under most conditions. 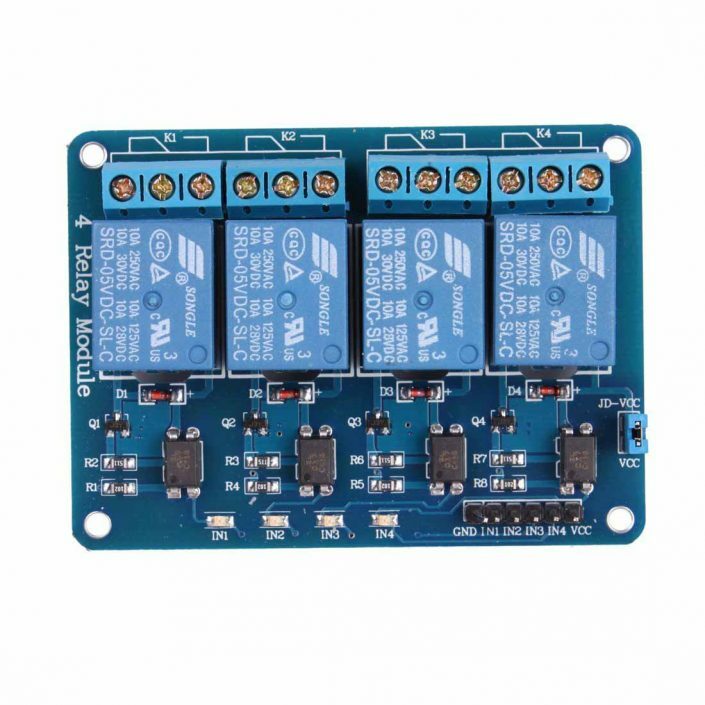 Advantages over similar productsThe board has four mounting holes that work with #2 or M2 screws (not included).